Corvette has always battled to keep its reputation as one of the best race cars available, as the press compares it to cars three or more times the price. 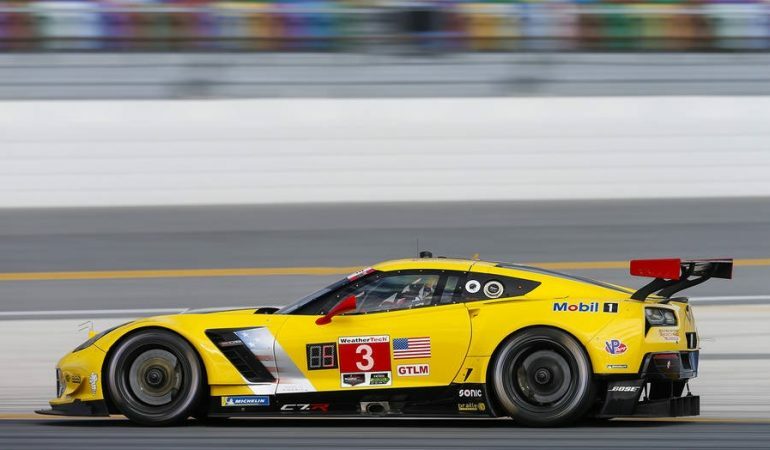 One place the Corvette continues to show its prowess, is in the IMSA GTLM class of racing. Here it takes on the Ford Gt, Porsche, BMW and Ferrari’s to see which car, and drivers, are the best. Well, as of the Virginia International Raceway (VIR) race this weekend, Corvette Racing’s Jan Magnussen and Antonio Garcia now hold a four-point driver lead over the 2nd place Ford GT drivers Ryan Briscoe and Richard Westbrook. Corvette Drivers Oliver Gavin and Tommy Milner hold the 4th place points spot. Ford has been able to hold on to the manufacturers’ lead, although at a slightly reduced 12-point gap to the Corvette. With just two more races to go (Laguna Seca and Road Atlanta), it is still anybody’s guess who will take the title this year.